Texas workers' compensation rates may decrease slightly in 2019. Texas has made dramatic improvements with regard to the average cost of workers compensation over the past decade. The state has improved from the 12th most expensive to the 36th most expensive state between 2012 and 2018, according to a bi-annual study conducted by the Department of Consumer Business and Services. Texas is a file and use state for private insurance companies. 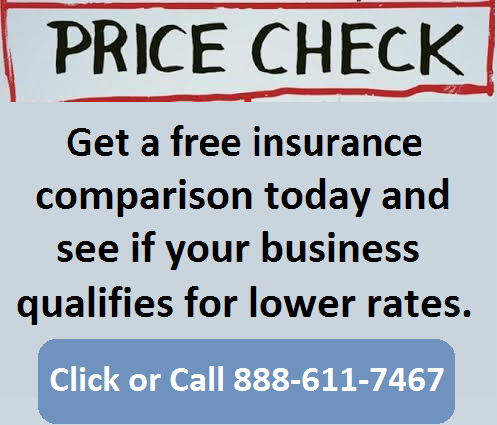 Therefore, rates vary quite a bit between insurance companies. Employers shopping for lower workers compensation rates are well served to get quotes from 3 or more carriers to ensure they find a company with good rates, credits and discounts for their particular class codes. Get a free no obligation quote from up to 35 insurance companies. Call 888-611-7467 today. 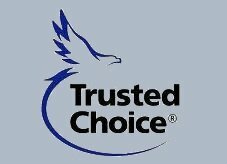 Texas is not and NCCI state and maintains its own independent rating bureau managed by the Texas Department of Insurance. 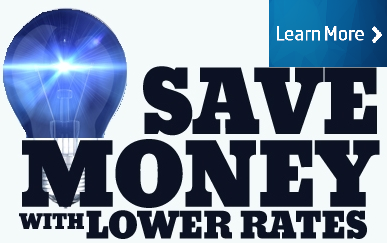 Since there is no comparative index for Texas that publishes the highest rates in the state, we are only to show the lowest rates we've found effective 3/1/2019. We can't guarantee that a business will qualify for the lowest workers comp rates available in the state. 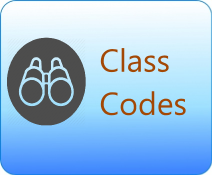 We do shop rates with over 35 insurance companies in an effort to ensure you get the best price available for your business and classification codes. Texas workers comp rates vary by their respective insurance class codes and insurance company underwriting guidelines. Employers' who have an Experience Modifier (E-Mod) assigned to their policy may have additional credits or debits applied to their work comp rates based on their premium size and prior workers compensation claims. 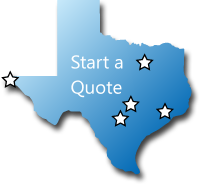 Get TX quotes or shop for out-of-state workers compensation insurance coverage today. The state Commissioner of Workers' Compensation, Rod Bordelon, indicated that declining workers comp claims and fewer benefit payouts are creating lower cost premium for Texas business owners. Workers' compensation insurance carriers are able to lower premiums charged to employers when claims are on the decline. The Texas workers' compensation system went through major reform back in 2005. While Texas does allow employers to voluntarily opt-out of workers comp insurance, more than two-thirds of all employers participate in voluntary coverage. 8 out of 10 employees in Texas are covered under the workers compensation system. Texas is not under the Jurisdiction of the National Council for Compensation Insurance (NCCI). 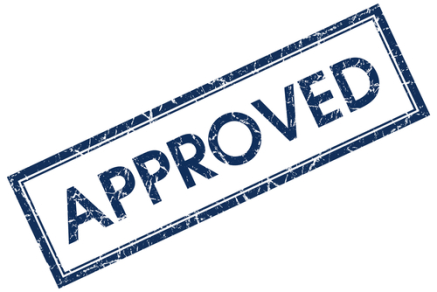 Texas maintains its own independent rating bureau managed by the TX Department of Insurance. 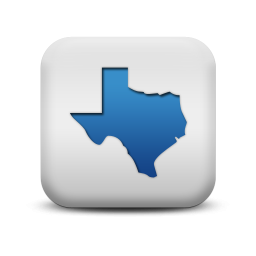 Our agency can help employers find guaranteed state fund coverage in TX written with Texas Mutual. If we can't find more affordable coverage with a private insurance provider we can help buy a state fund policy. QUTXIFY FOR LOWER WORKERS COMP RATES. We will shop your policy with our TX carriers. At Workers Compensation Shop.com. we're laser focused on finding the lowest rates for your next workers compensation policy. We've been helping employers find more affordable coverage in 2005 and we've earned an A+ Rating by the Better Business Bureau. Give one of our Texas workers compensation Specialists a call today at 888-611-7467 to see if your business qualifies for lower workers compensation insurance rates.